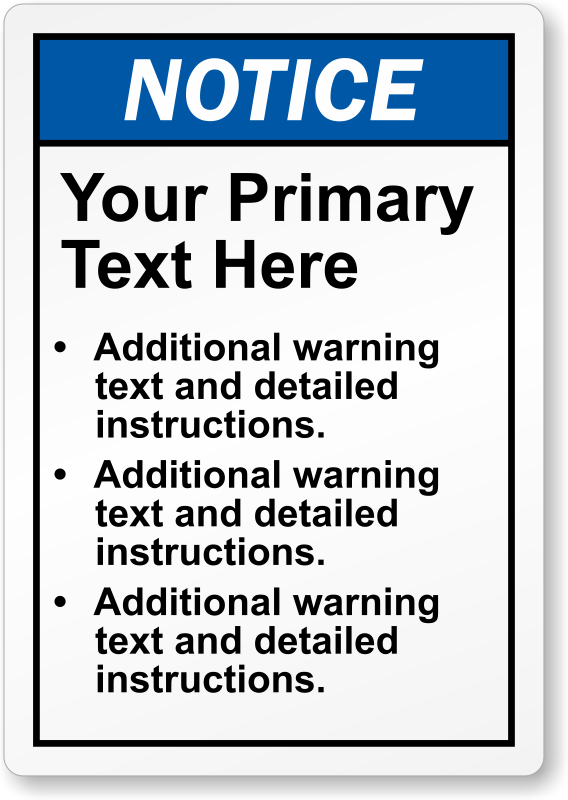 Compliant ANSI Labels avoid lawsuits, physical harm and loss. Excellent labels that look like part of the original equipment. Each label worked perfect for each location on our piece of equipment. Thank you!